Large SML waterfront lot located within the Pelican Point Marina and Residential Community. Lot is approx 2.2 acres with a gradual slope which would facilitate a walk-out basement house plan with southern exposure views from all levels. With just over 200 ft of waterfront this sheltered cove offers a peaceful lakefront lifestyle. Property owners can join Pelican Point Marina to have access to a community salt-water pool, tennis court, clubhouse with meeting rooms, picnic/cookout areas, shuffleboard and a lakefront beach. 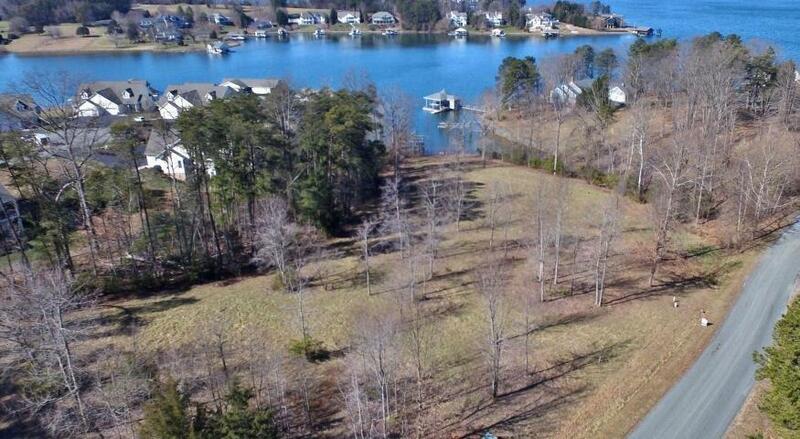 Lot 4 Pelican DR (MLS #855275) is a lot/land listing located in Union Hall, VA. This lot/land listing is on a lot of 95,396 sqft (or 2.19 acres) and is 2019 years old. This property was listed on 01/18/2019 and has been priced for sale at $225,000.